Another fine strain brought to the African area of Malawi during the mining migration times (Ngoni Tribe). This Strain is similar to the Malawi Gold with more tolerence to the elements. Really pleasant after taste with a good solid high. 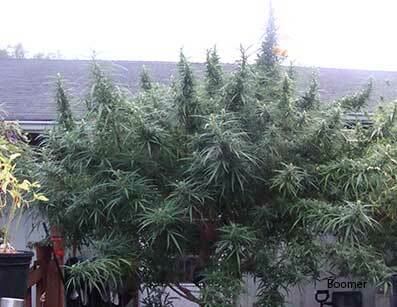 Ascetics: medium to heavy buds, xmas tree, multi branched. Internationally acclaimed as one of the most potent, feel good psychoactive, pure African sativa there is and for a number of years been Amsterdam's number 1. Ascetics: Heavy buds, Xmas tree multi branched. A random unlabelled mix of the Malberry gear. From the Mozambique side of lake Malawi. This trancy strain is well known to have a psychoactive high for hours. Traditional healers pay biannual pilgrimage to this plant. 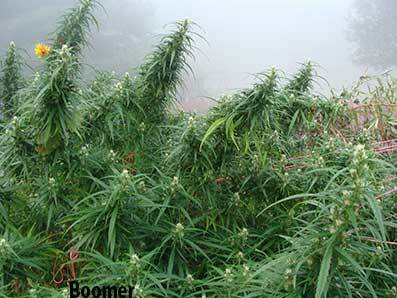 Ascetics: medium buds, multi branching. The Sativa of Sativa's. This is the king of Sativa from the second highest African mountain in Malawi. Cultivated along the Zambia Malawi Highlands. The seeds are lighter in color, not for the faint hearted. 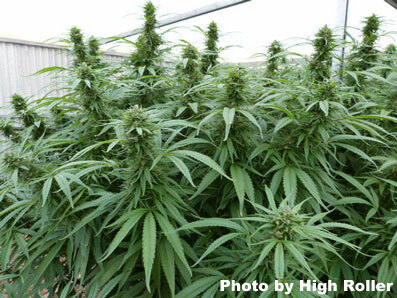 Ascetics: heavy buds, xmas tree shape, multi branched. Malawian miners during the 1940-1980 (Thebe) known for its sweet smell, taste and quick high. Ascetics: Heavy buds, multi branched. Another varient from the Zambia / Malawi Highlands. This plant has an almost lemon tropical flavor and a great buzz to top it off.